A surprise move! Gelfand was caught off-guard. 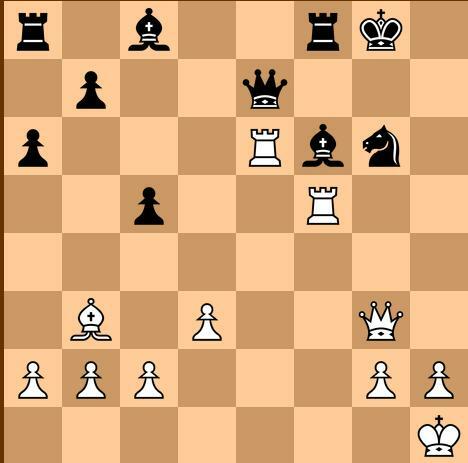 White could have taken the f7 pawn by 19. Nxf7 Rxf7, 20. Qxg6. But Anand has other plans. Now it is clear that White is planning a mate by Queen on h7, but he has to protect the Knight first. Black knew of White's plan, and figured that he must eliminate the White's Knight. 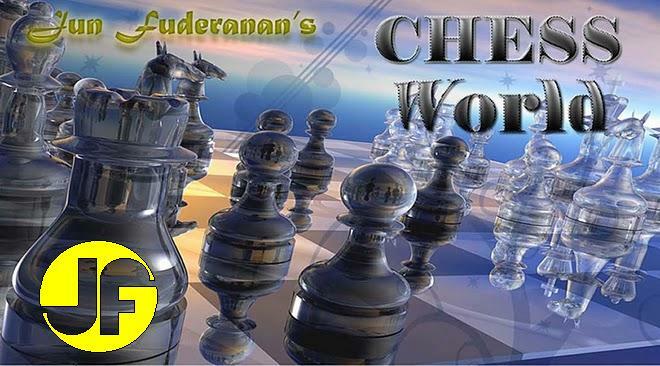 His plan on the h-file destroyed, White set on plan B: to destroy the kingside pawn structure. White pursued his plan knowing that the aftermath, as stated before, would be favorable for him. Now, if 22.....Bxe6, 23. Qxg6+ Qg7, 24. Bxe6+ would be decisive. Thanks, Mr. Anwar. The corrected move is 28. Qe4+. Our apologies.